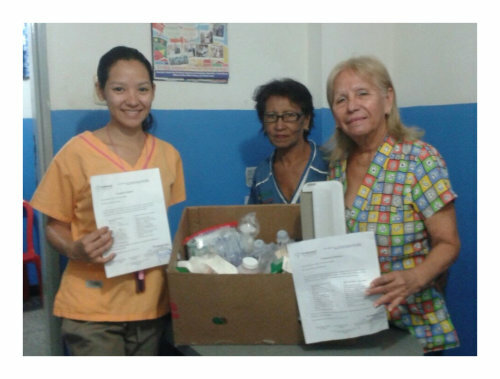 In the midst of the crisis in Venezuela, Fundamost is helping meet needs by taking food and basic supplies to families in need and donated medical supplies to clinics and paramedics. 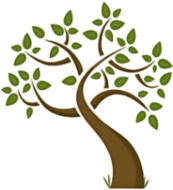 For more on Fundamost ministry, go to the News Archives here. 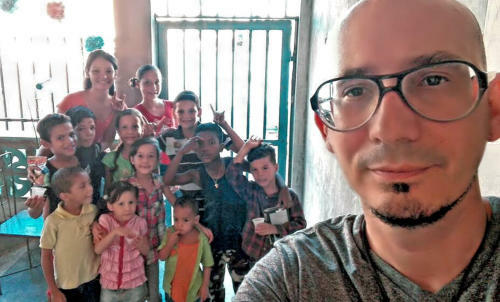 La Escuelita Rubén is tutoring 10 children (preschool & elementary) in the afternoons in his home - his “escuelita” (little school). 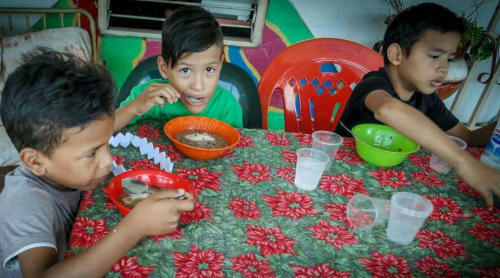 Most of these children come hungry because they don’t have enough to eat at home, so Mely fixes them a nutritious snack. Rubén is also teaching adult English classes. Fundamost helpers, José and Keiner teach guitar to kids and adults. Rubén and Mely are helping young people like José and Keiner with the cost of their college tuition. Although the state university is free, José and Keiner need to attend private colleges for their field of studies. 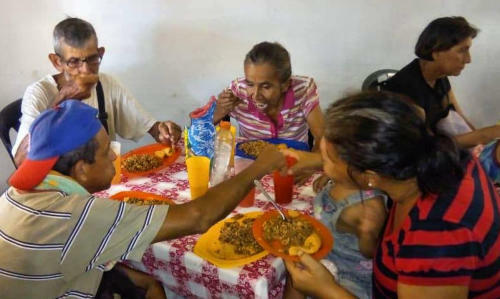 (see more in News Archive) Thanks to help from our ministerial fellowship, Liberty Fellowship, Rubén now has a car which enables him and Mely to distribute food and supplies and take people to church. Many supplies are donated here in the U.S. and shipped to them. But even though prices are extremely high for Venezuelans, with the exchange rate, many things can be bought down there for less than it costs us to buy and ship from here. (Click on the photos to enlarge.) 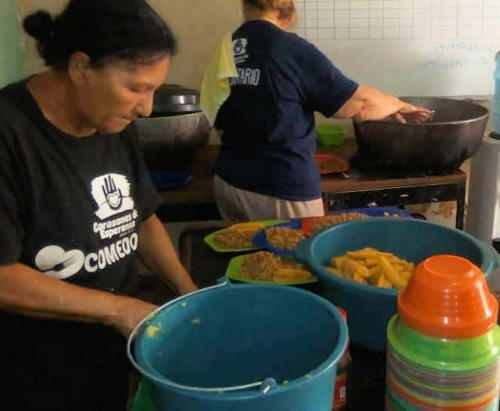 If you would like to help Fundamost continue to help hungry and hurting people in Venezuela, click “Donate” to give via PayPal. Click here for News Archives. 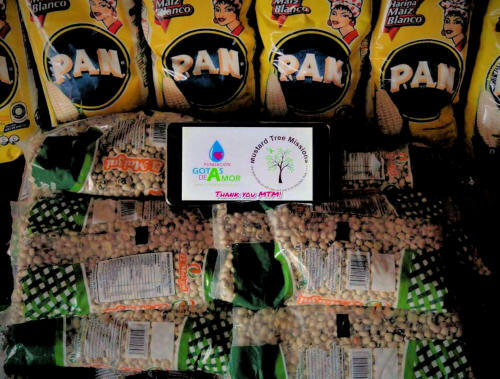 Update from Ruben - August 31, 2017 - "Right now, the hardest thing for us to mentally process on a daily basis is that our neighbors are hungry, and there is nothing we can do about it. Sometimes we fast in order to share food with our neighbors. Food is both scarce and expensive, which makes it hard for the average person to obtain. Sometimes people might technically have money in the bank but cannot access it. Banks are often closed due to lack of cash. The general feeling when you go out in the street is desperation. The children in our neighborhood are not only suffering physically but also emotionally and psychologically. 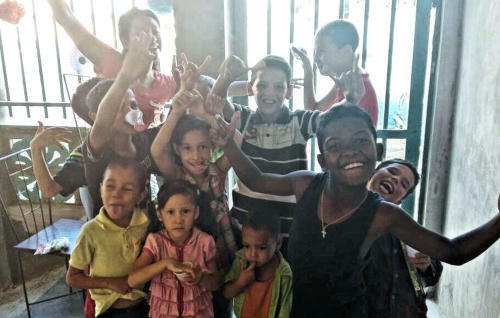 They need education, care, and hope for the future. We use the few resources we have in our hands to provide a light of hope for the children and young people of our community. 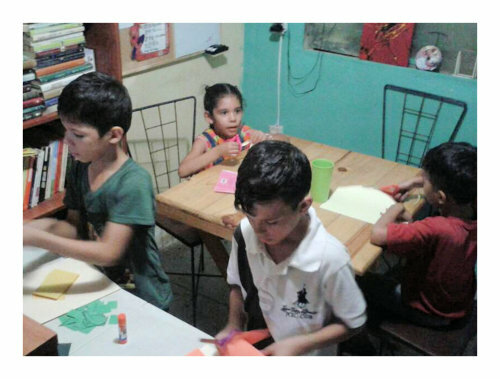 We have created an after-school program in our home, where we reinforce learning deficiencies in reading and writing, always motivating the children to succeed in spite of their circumstances. Currently we have 10 children (preschool & elementary) and five young adults. 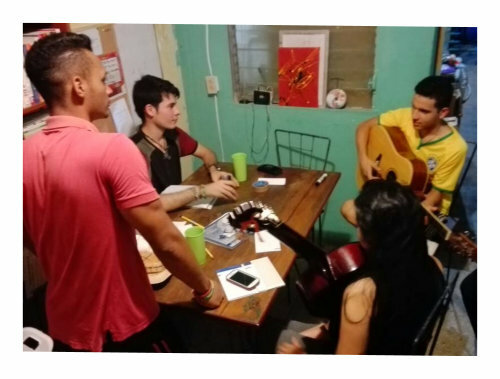 We also created a musical school for 2 children and 3 young adults. These programs are designed to develop skills that contribute to improving the lives of children and young people in our community. We believe in education as the main resource our nation needs to succeed." 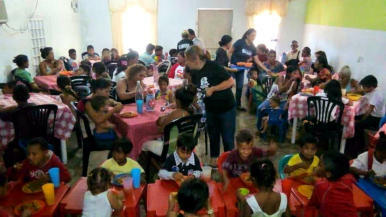 December 5, 2017 - Christmas party at “La Escuelita”. News from FUNDAMOST (Fundación Árbol de Mostaza) in Venezuela. 6/15/18 - Ruben & Mely with a box of supplies which had just arrived. Please consider donating toward the purchase of needed items for the boxes we send regularly. 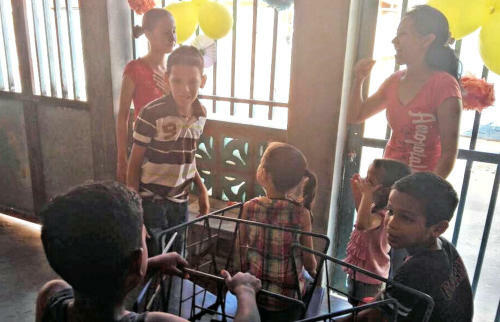 5/31/18 Thanks to a recent donation, we were able to send funds to a ministry in Barquisimeto that is feeding over 100 children daily. 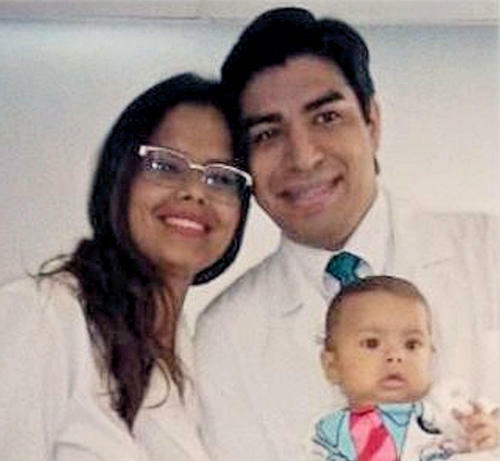 June 30 Report on the HEALTHCARE CRISIS in Venezuela. Click here. 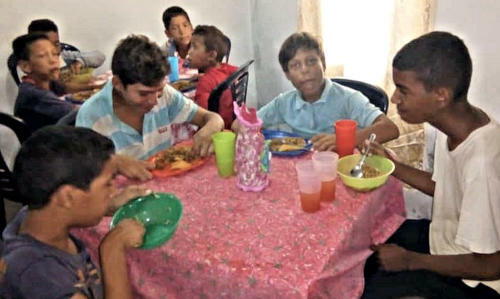 December 2018 - FUNDAMOST has been helping Iglesia Dios Admirable de Zulia (Admirable God Church of Zulia) with their feeding program. Drs. 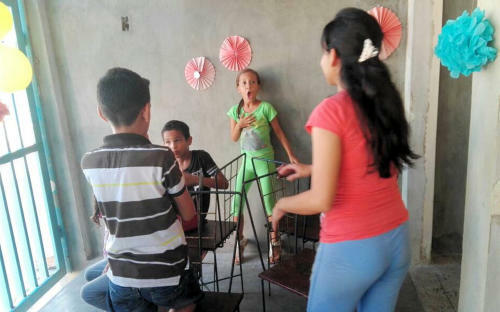 Daniela and Luis Rodriguez, a husband and wife team, have been feeding from 80 to 120 children, youth and some adults each week. FUNDAMOST is trying to help with the cost of $400 per month which increases daily. 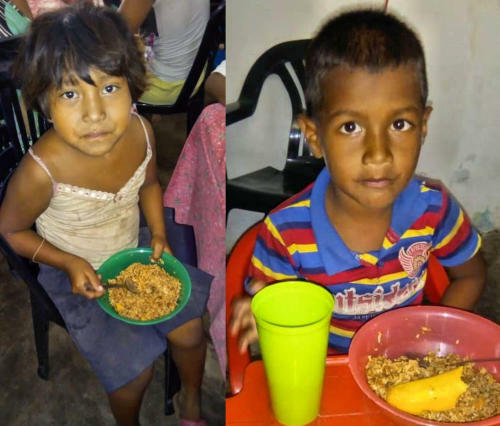 We appreciate the generous donations we have received to help feed hungry Venezuelans. 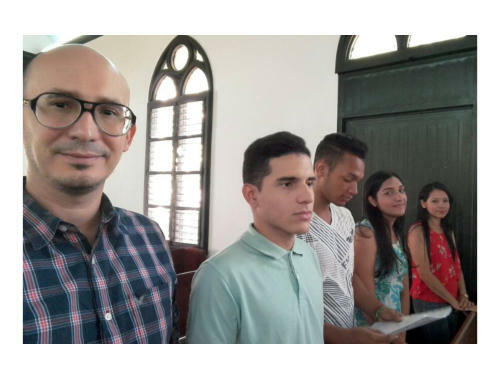 FUNDAMOST is also helping 3 young men finish their undergraduate studies at a university in Maracaibo. All 3 are entering their last semester of studies. Tuition has increased enormously due to the crisis and they will not finish without our help. 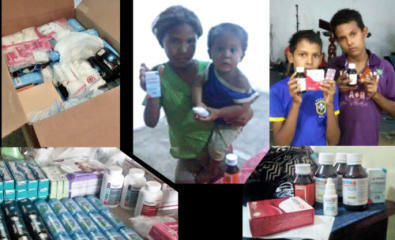 We’ve got another box filled with basic supplies and food on its way to Maracaibo. If you’d like to help us send boxes of supplies to be distributed to those in need, please use the button below to donate vial PayPal. Just write “Venezuela” in the notes section. 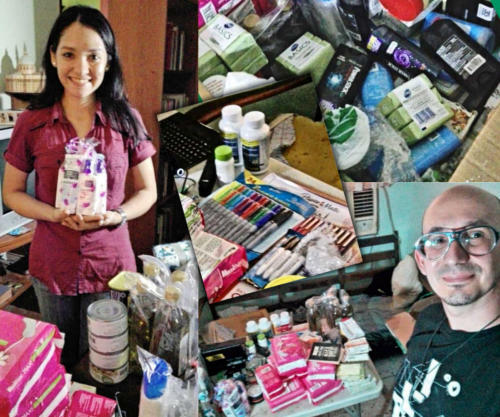 6/15/18 - Mely & Rubenwith a box of supplies that had just arrived in Venezuela. Please consider donating toward the purchase of needed items for the boxes we send regularly. items sent for distribution by FUNDAMOST. were anemic and had pneumonia. 6/15/18 - Mely & Ruben with a box of supplies that had just arrived in Venezuela. Please consider donating toward the purchase of needed items for our next box. 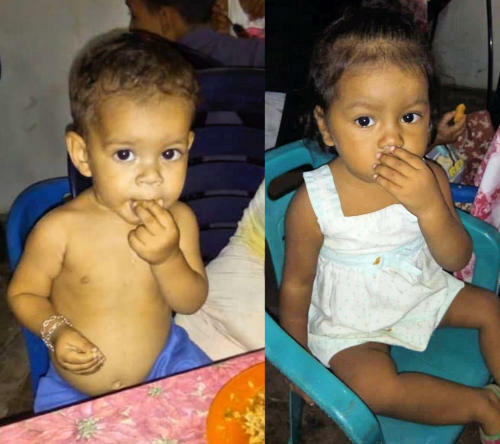 5/31/18 - Thanks to a recent donation, we were able to send funds to a ministry in Barquisimeto that is feeding over 100 children daily.